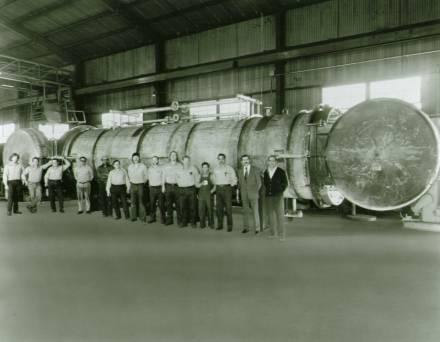 Since 1971, Melco Steel, Inc. has been a leader in the design, engineering, and fabrication of sterilizer systems. 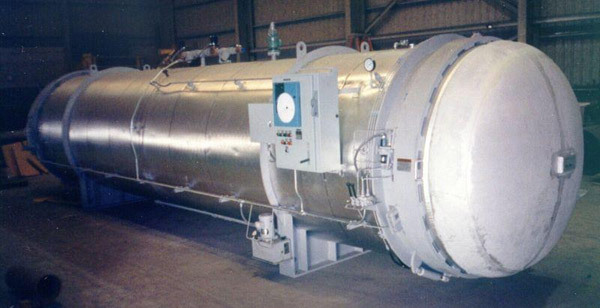 We specialize in the manufacture of steel autoclaves, pressure vessels, and other related products in conformance with stringent ASME standards. 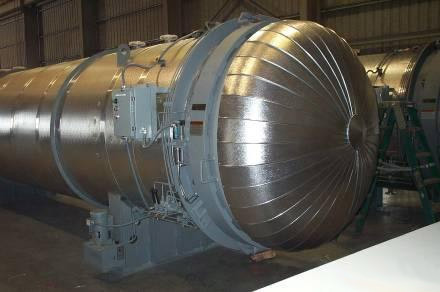 Our steam sterilizers offer operational flexibility and are integrated with unique safety features that allow us to meet stringent performance requirements. Autoclave sterilizers are available with our proprietary Harris quick-opening doors. A highly desirable feature of our sterilizer equipment is the vacuum system. When incorporated into the design, the vacuum system adds a vacuum cycle at the beginning and end of the sterilization cycle. 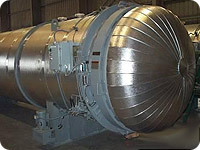 The initial vacuum cycle, or "pre-vacuum", is provided to remove all air prior to steam filling. 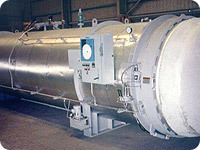 Since air is a good insulator, this is beneficial and produces quicker and thorough penetration of the steam. After the pre-vacuum cycle, steam is back-filled into the chamber and the cycle proceeds as usual. 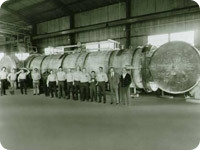 Upon completion of the steam exhausting, or completion of the traditional sterilizing cycle, a "post-vacuum" cycle is initiated. This cycle is used to remove moisture from the waste products and odor from the chamber. 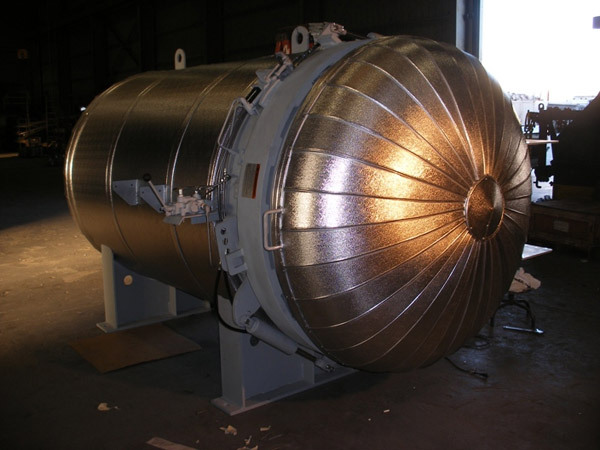 We fabricate complete sterilizers that comply with the exact requirements of the end user. Each system is unique and special attention paid in the preliminary design stages to assure complete satisfaction of operation and maintainability. Our steam sterilizers are proven and reliable options for the treatment, handling, and disposal of medical waste.